Ah Chew Desserts has been one of my favourite places for dessert whenever I'm in Bugis area. 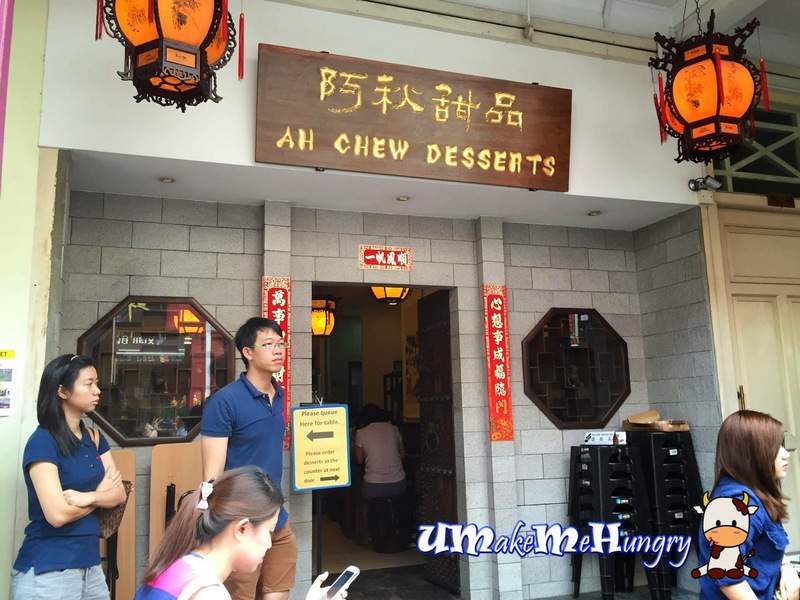 Besides its wide variety of hand-made hot and cold desserts, the interior of Ah Chew allows diners to appreciate the Chinese Heritage with its thick wooden tables and chairs furnishing as well as the nostalgic Chinese art and crafts at its surroundings. Although they have expanded from one shop space to two, queues are still inevitable as the place is always full house. 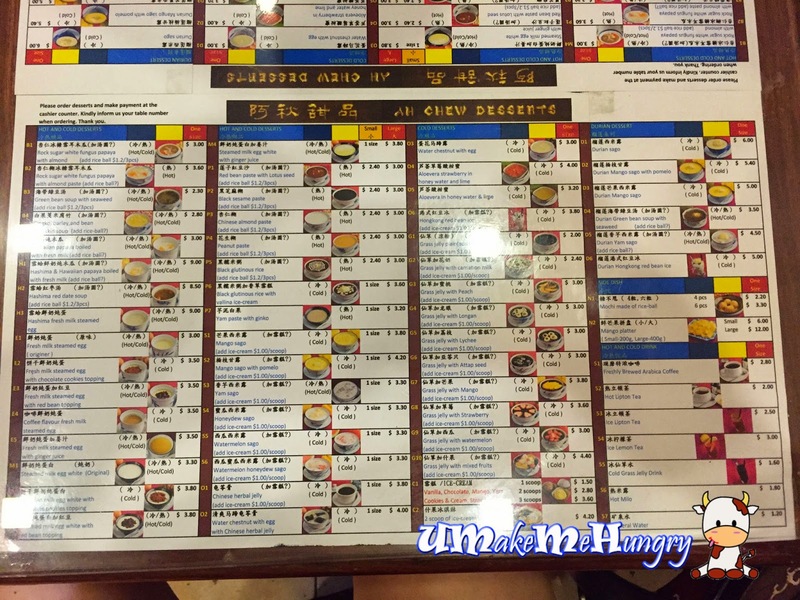 Menu is placed at every table protected by the glass top and be sure to be spoilt for choices. 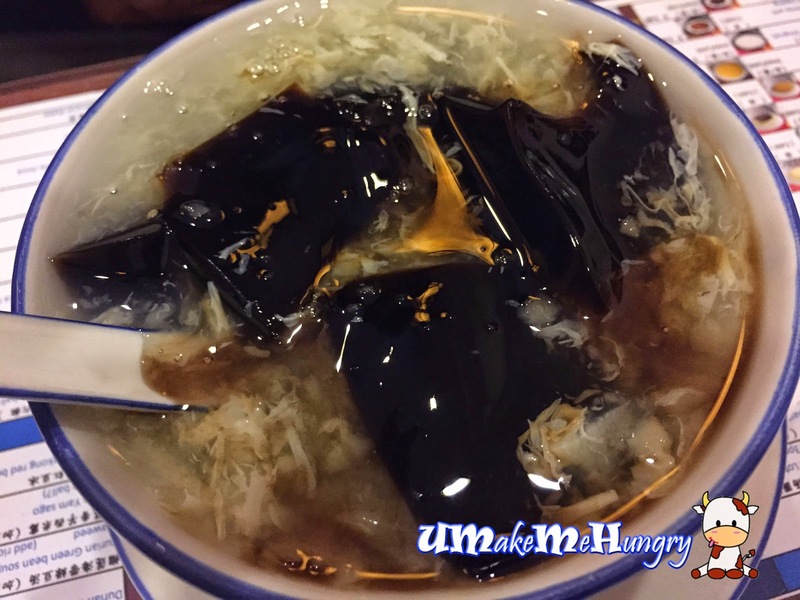 A cooling and refreshing dessert to reduce the heat in the body with a bowl of water chestnut and herbal jelly. Dessert was served chilled with crunchy chestnut bits as well as egg whites. Herbal Jelly was wobbly, smooth and cooling. One of my favourites order, Mango Sago with Pomelo. 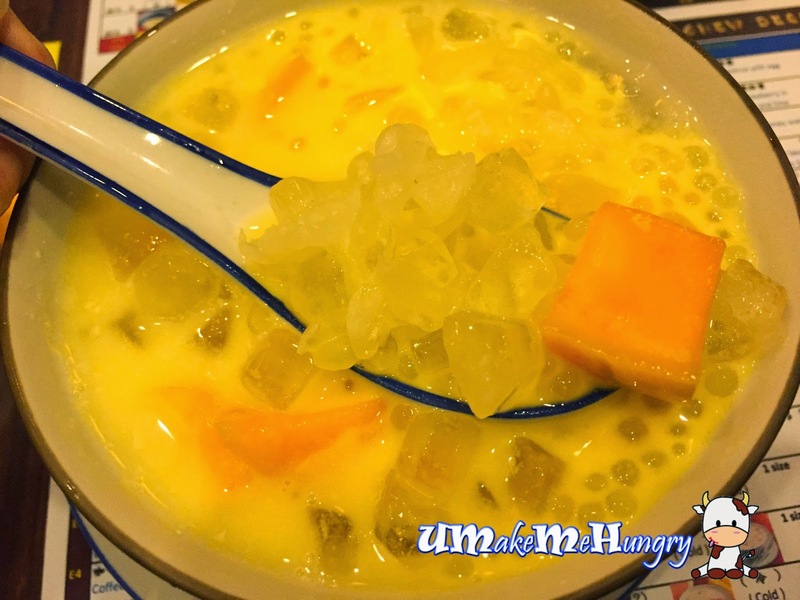 Together it comes in bright yellow milk color filled with transparent sago, pomelo pulps as well as fresh mango cubes. It tasted funny to me and I will prefer the former to this. Last but not least, Ah Chew has opened their 2nd outlet, located in Goldhill Centre (Novena), next to Burger King.